Daily fresh, varied, and seasonal salad buffet. In addition to salad, you may also select items from the side dish and vegetable bar for the same plate. From the field directly to the pan and gently prepared, the buffet options are sure to complement your salad plate or a succulent piece of meat from the grill. Much-loved, savory, and healthy: we create our sophisticated soups from our own recipes using the finest seasonal vegetables and fresh herbs. A real treat to spoon up! Hungry for something crispy? The Swiss specialty is fried and plated while you watch. Alternatively, the rösti can be enjoyed with a fried egg or raclette cheese. Whether entrecôte, salmon filet, or bratwurst: you select the food from our versatile offerings directly at the market stall and we will immediately let it sizzle for you on the grill à la minute. Additional side on the same plate: CHF 6.95. Pasta as it’s made in Italy! Portioned to suit your appetite and cooked al dente, our pasta is available in a variety of colors and shapes. Sauces change daily, ranging from pesto to Bolognese and carbonara. Buon appetito! It is impossible to imagine our marketplace without our array of freshly squeezed juices. Depending on the season, we blend oranges, beets, carrots, bananas, or kiwis. Our juices contain 100% fruit and give you a power boost for the day. Infused water, syrutea, or lemonade – we prepare these chilled beverages in the restaurant each day. 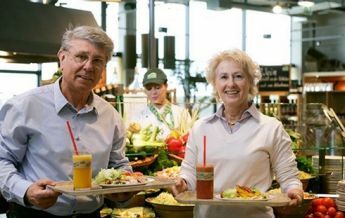 Ideal as thirst quenchers on-the-go or as refreshment to accompany our marketplace offerings. If you love coffee you have come to the right place. From elaborately foamed cappuccino to the classic coffee with cream: We prepare all of our coffee specialties using organic and fair trade certified coffee beans. Cup of tea, anyone? Choose from the aromatic mixtures of Vreni’s Teekanne in Davos and L’art du thé in Lucerne or treat yourself to an individually mixed tea creation made from fresh herbs. Whether chocolate, carrot, or lemon cake, the aroma of freshly baked dessert is difficult to resist. For those who crave something creamy, we offer Black Forest cake, and our delectable muffins are also not to be overlooked. From the oven straight to your table! In our natural bakery, we prepare crispy breads and creative focaccia from tried and true recipes. Flour, salt, yeast, water, and selected ingredients for refining are all we need. Street food is an essential component of any marketplace. Delicacies from around the world, ideal for snacking on-the-go. We offer dim sum, burgers, pitas, tacos, as well as fish and chips. Enjoy a culinary journey through our offerings. A cleverly devised steam system adds a sophisticated method of preparation to our repertoire: Pave salmon with beans, artichokes with tomato tartare, chicken cutlets served with shiitake mushrooms, or tofu slices with tomato and leek – let us entice you with our constantly changing offerings. Deep-fried to perfection: spring rolls, empanadas, or our delicious Marché fries. Enjoy our fries with various toppings such as alpine herbs, truffle mayonnaise, or chili con carne. Or try our carrot, beet, and parsnip chips. 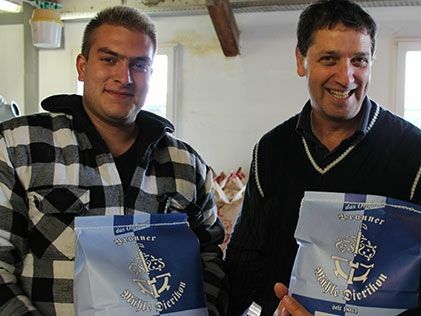 Do you already know the Swiss cultivated mushrooms? Discover our creative, seasonal recipe ideas. Thanks to our wide selection of service offerings, you and your loved ones can truly enjoy your break on the road. 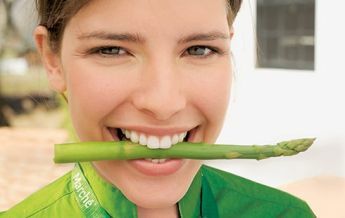 Experience a day at Marché and get to know our values. Are you traveling with a group? Whether you are a sports club, tour group, or a company on an outing – we warmly welcome you and would like to introduce our special offers. 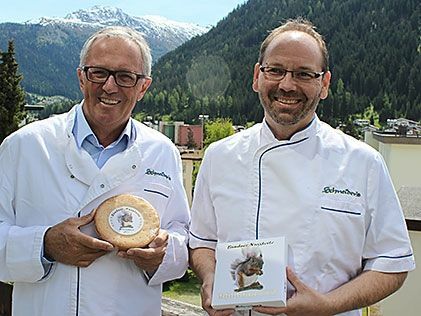 The popular Grisons specialty is supplied to us by the traditional Davos bakery Schneider's, which has 100 years of expertise when it comes to nut pastry. 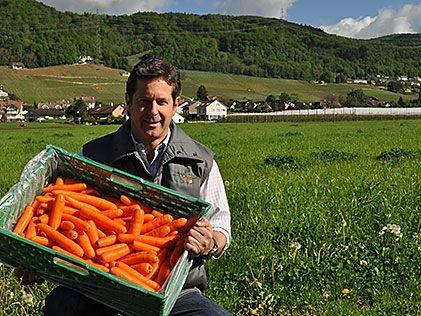 We receive the best Swiss vegetables such as onions, potatoes, lettuce and carrots from the vegetable producer Biscotte SA in neighboring Vinzel. We use local flours for baking our patisserie specialties. As per the motto: support your local bunsinesses and benefit from an excellent product.